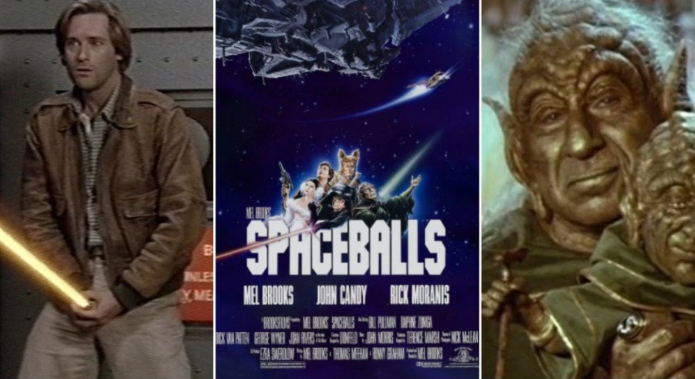 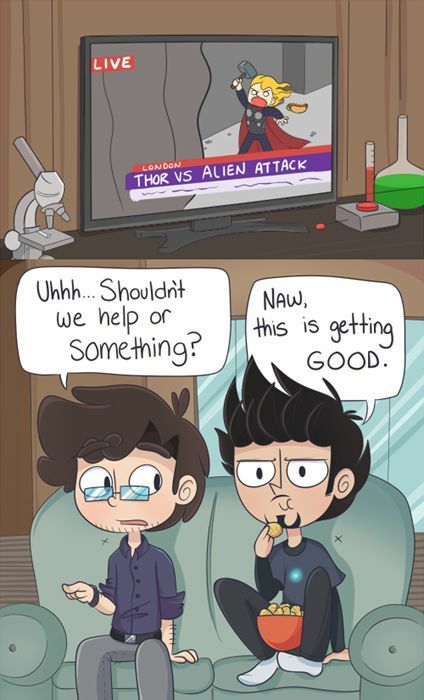 The Marvel Cinematic Universe is an incredibly successful pop-culture development that is nothing short of being an astonishing and a phenomenal success in the history of Hollywood. 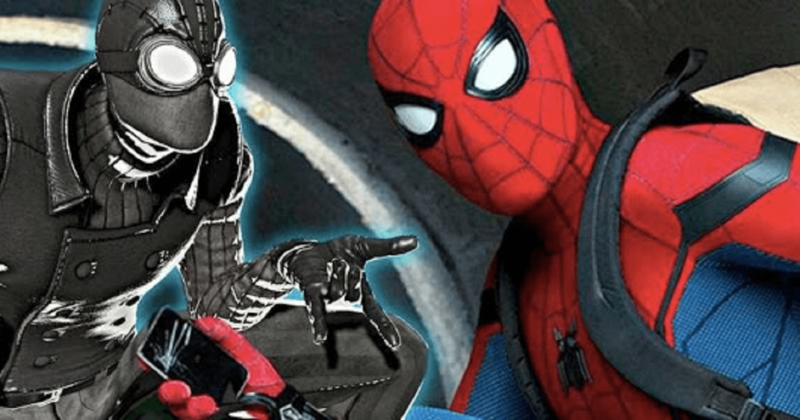 It is obvious that the success of this shared superhero universe made others try and replicate the phenomenal success. 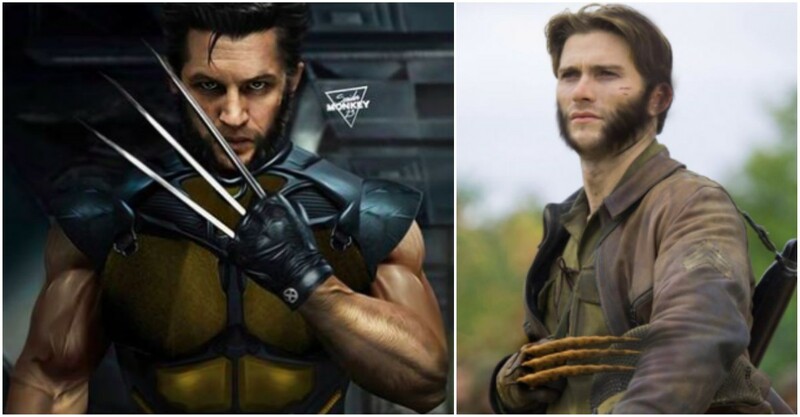 DC followed soon with its own DC Extended Universe featuring their heavy-weights such as Superman, Batman, Wonder Woman and others. 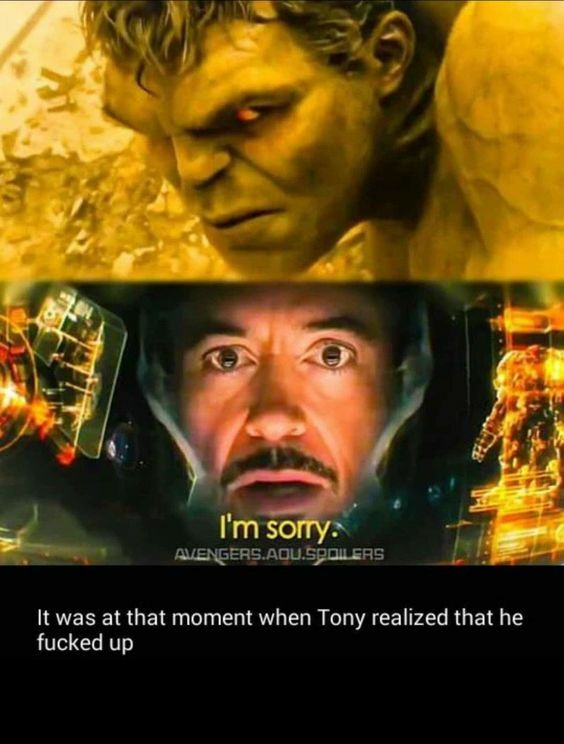 However, no other comic book inspired film franchise has achieved the kind of success that The Avengers has on the big screen. 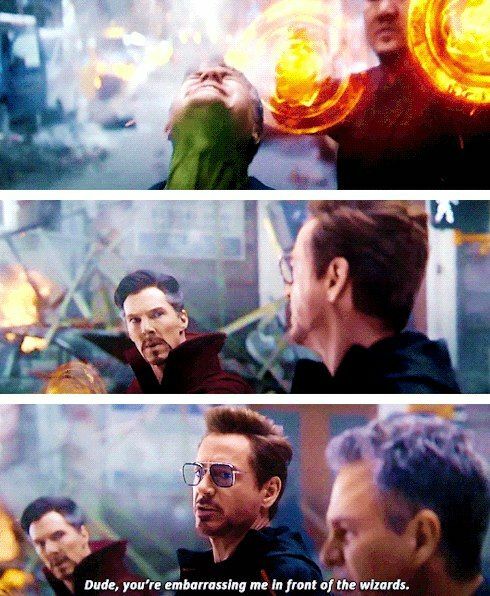 It feels as if Marvel executed their entry perfectly and they got going on such a rhythm that shows no signs of a slow down even after a decade. 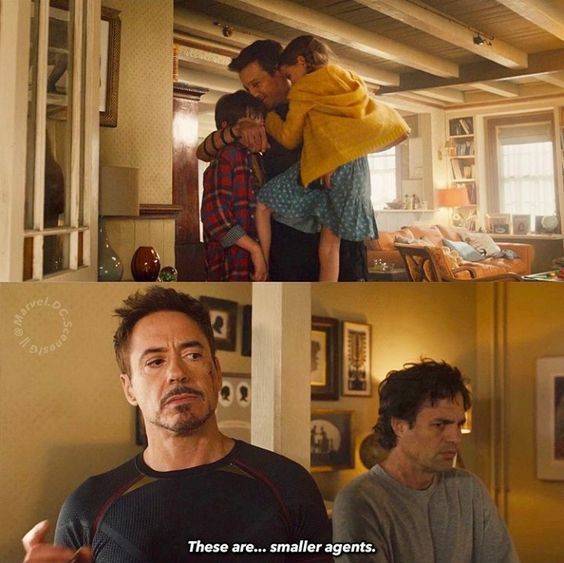 However, the truth is, the success of Marvel Cinematic Universe is not dependent upon the storylines of the movies (although, they are undoubtedly important), but, on the fantastic superhero family that the studio has created. 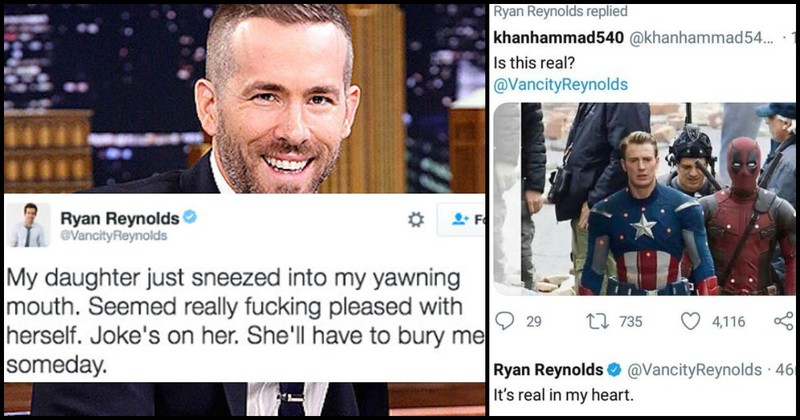 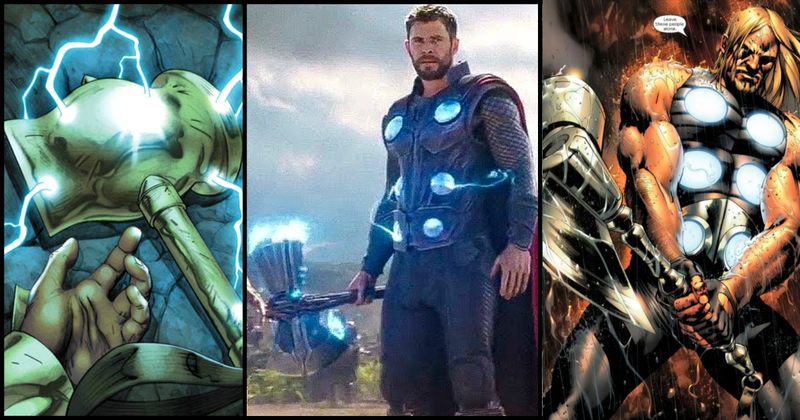 The common threads between the various superheroes are always going to be central to the Marvel Cinematic Universe. 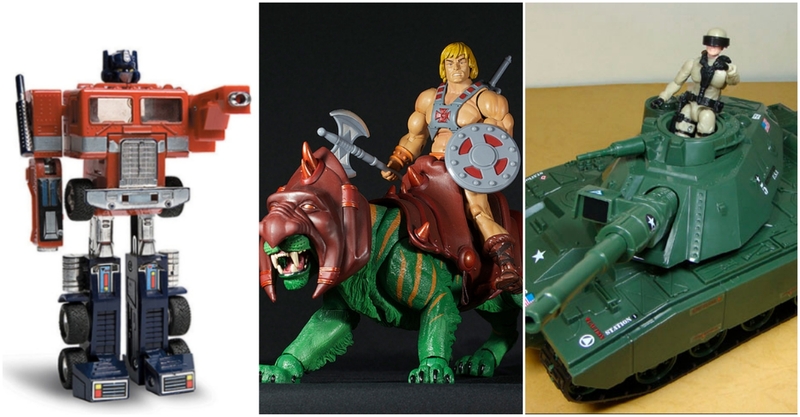 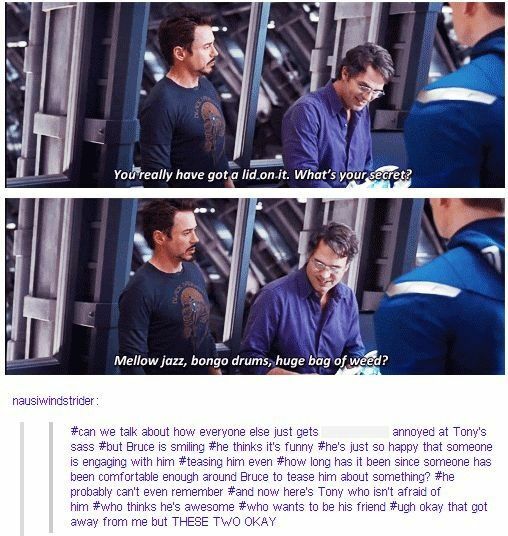 It is apt that one of the most important and early relationships that we all love and follow is between two of the first leading characters from the franchise: Iron-Man and The Hulk. 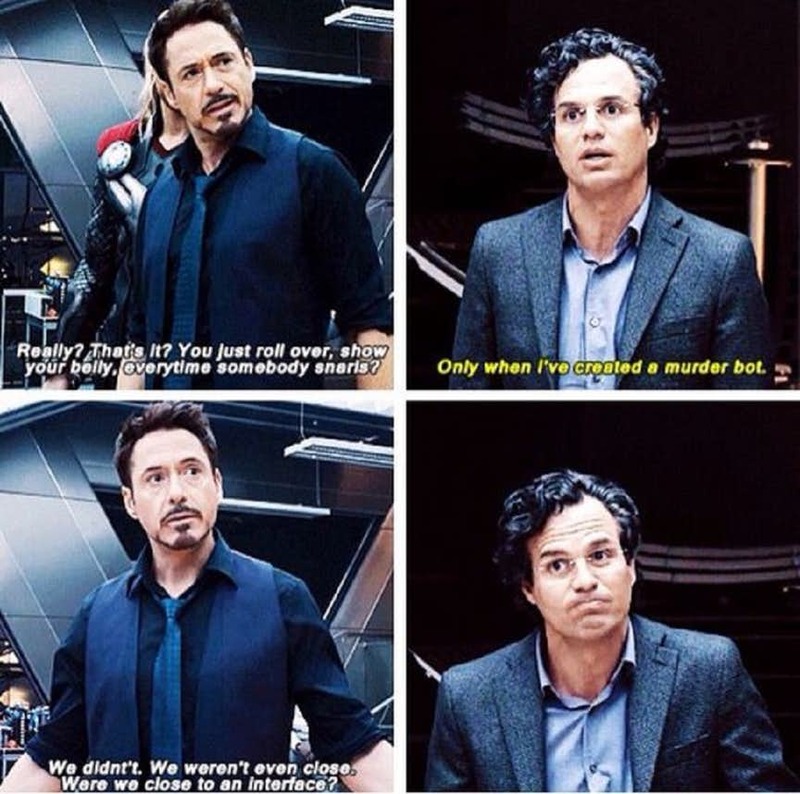 Although the actor playing Hulk was replaced early on in MCU, the change only benefitted as the incoming actor Mark Ruffalo has done much better as Bruce Banner aka The Hulk. 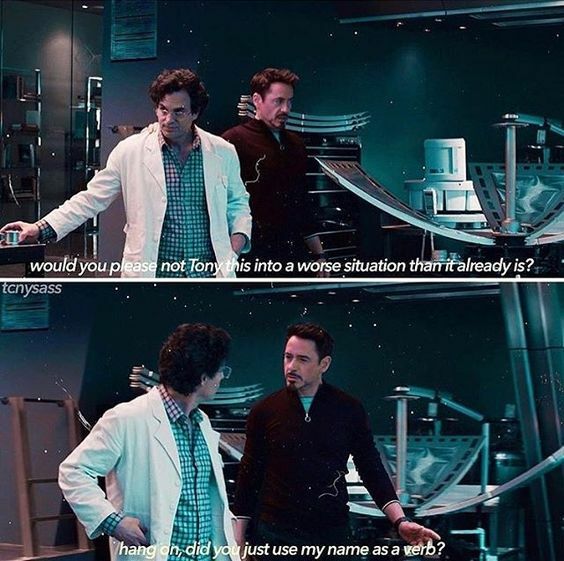 The inimitable Robert Downey Jr. has been playing Tony Stark to great perfection and once Bruce Banner (Mark Ruffalo) me Tony, it brilliantly set up the stage to showcase how a cast of unequal heroes could come together and find some common ground, despite their differences of opinions. 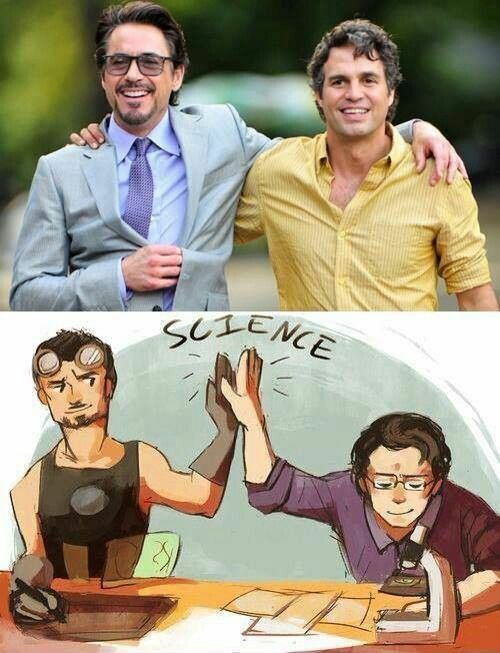 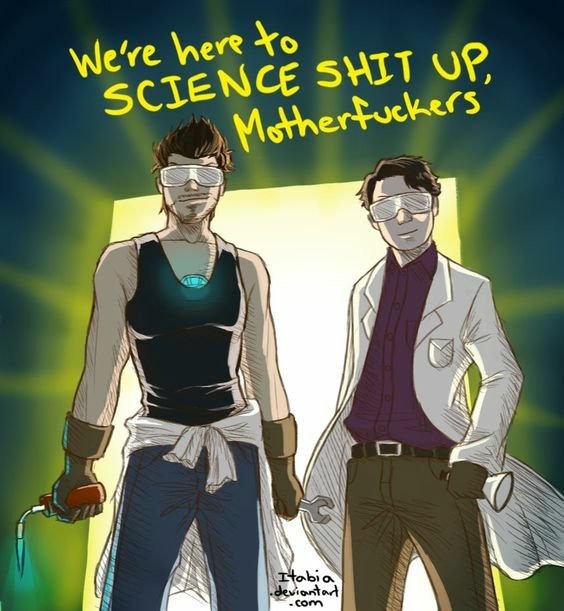 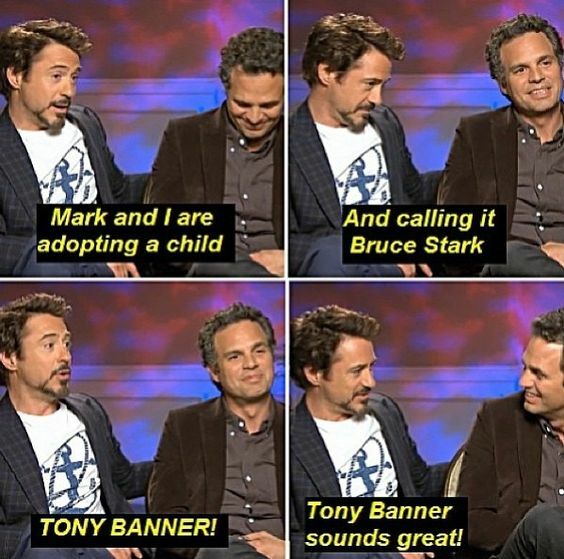 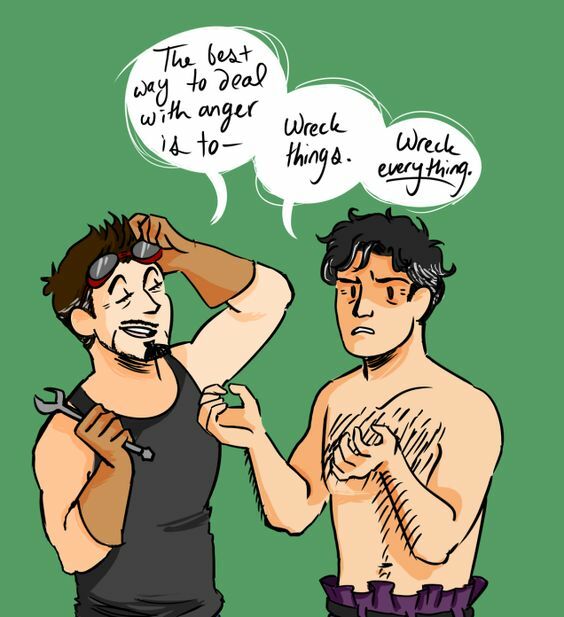 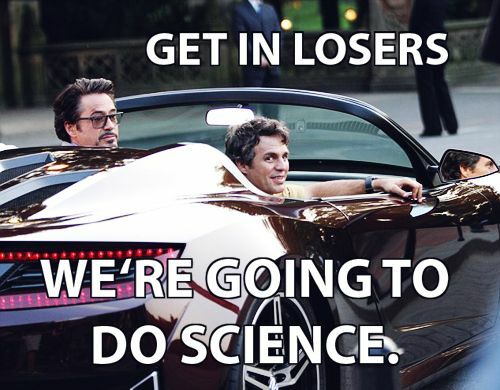 Tony Stark and Bruce Banner are famous as science bros, and this is what makes them family. 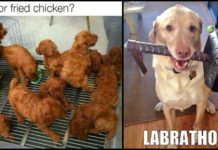 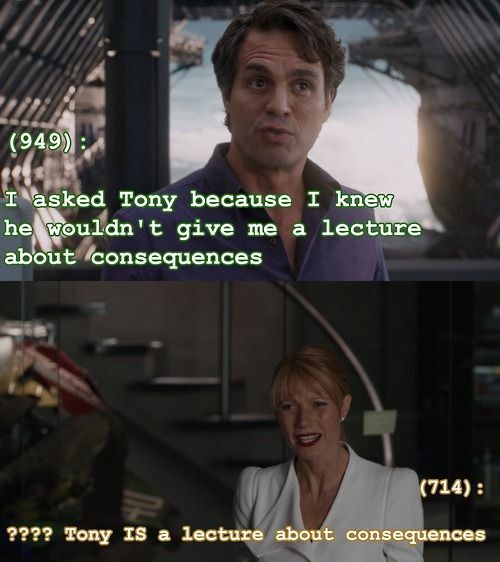 Let’s Sit This One Out! 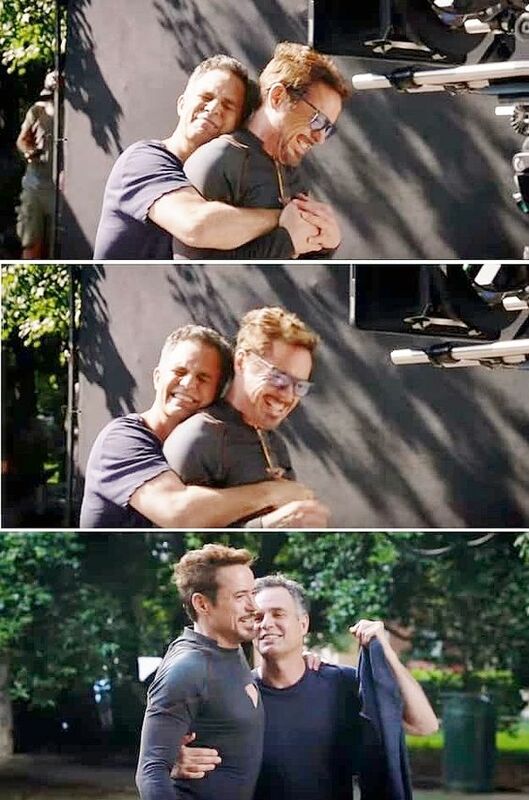 Love To See Them Together! 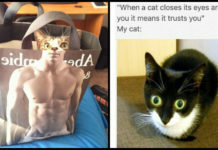 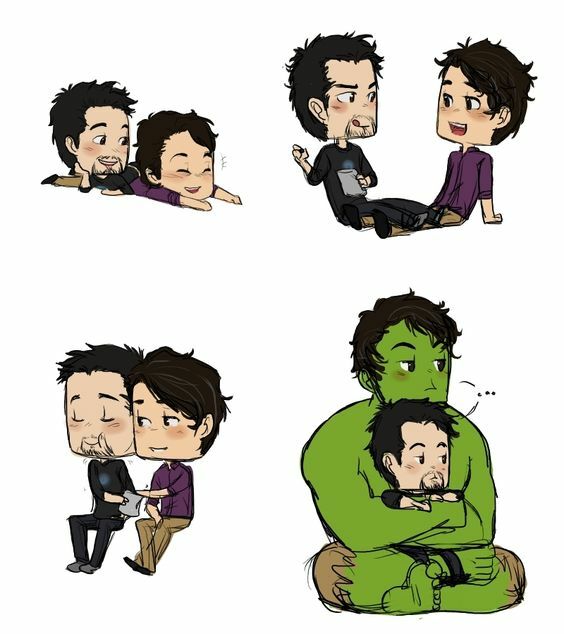 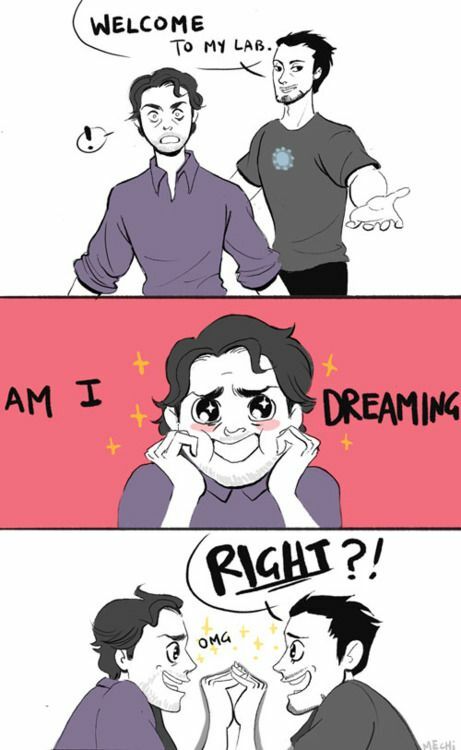 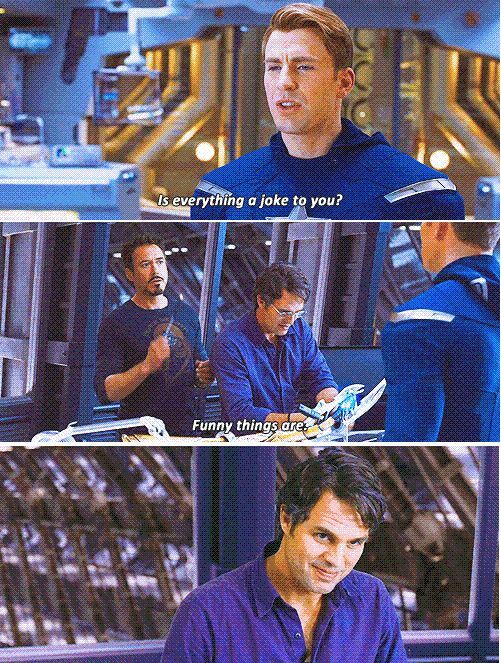 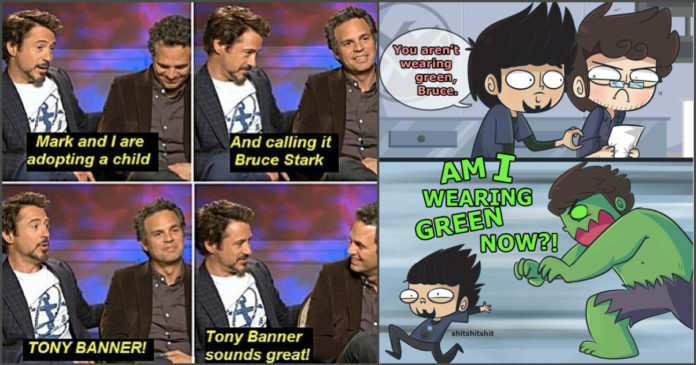 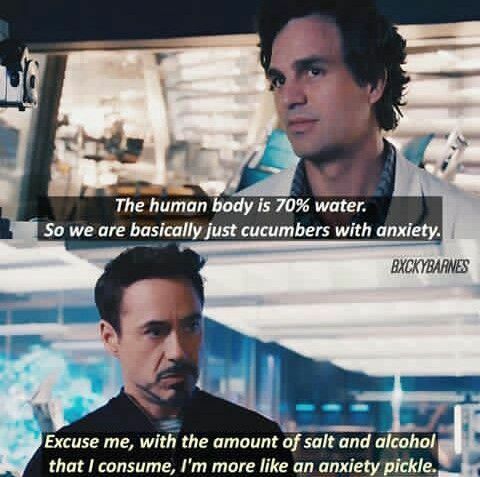 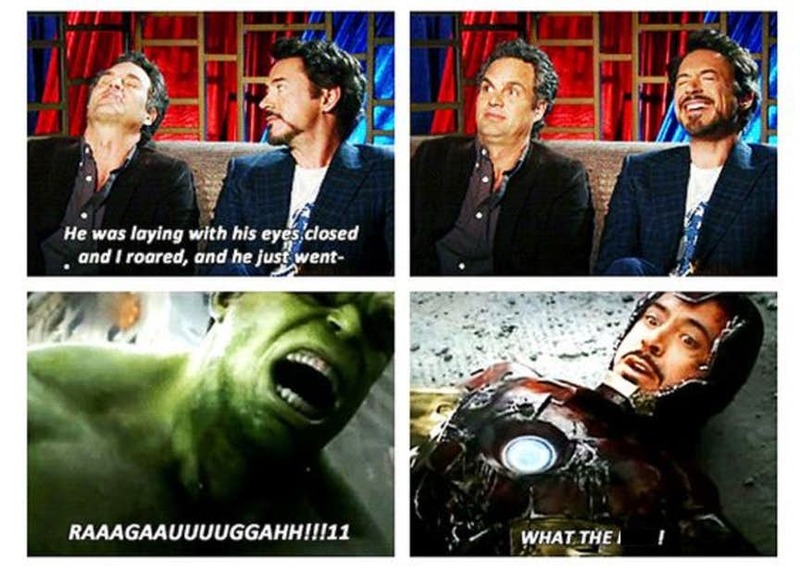 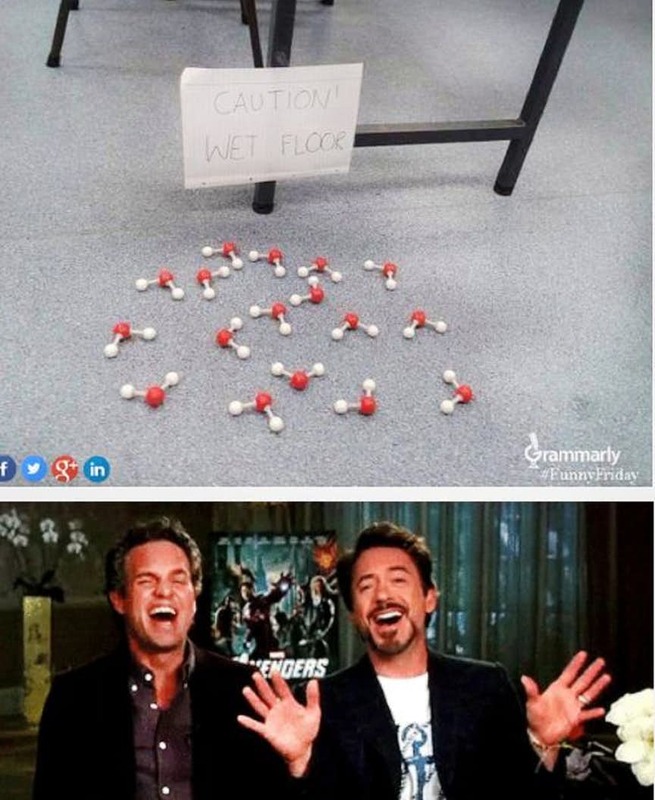 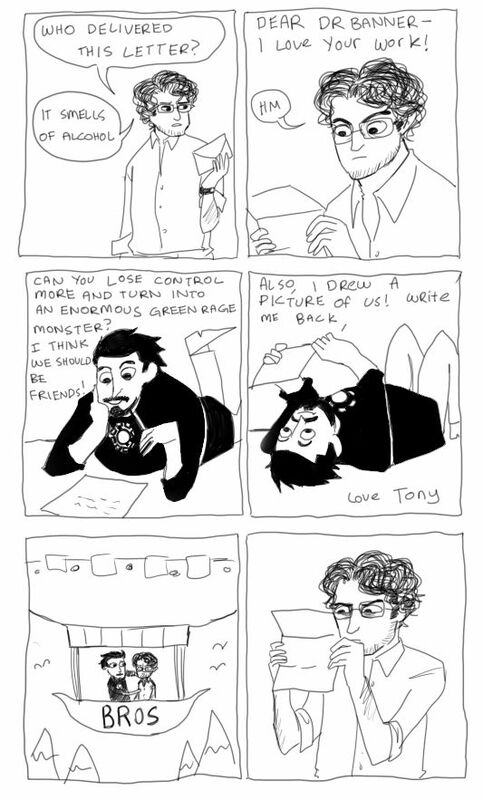 Tony Stark And Bruce Banner Memes!